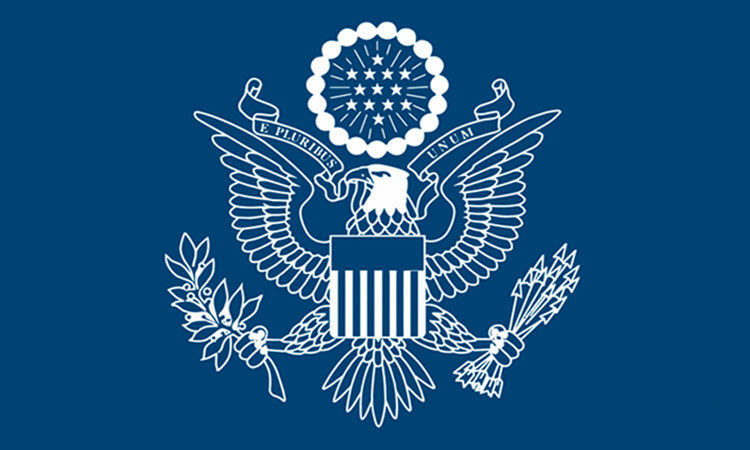 The Canadian Centre on Substance Use and Addiction (CCSA) and the United States Embassy in Ottawa will host a one-day expert forum on addressing the opioid crisis in North America on Tuesday, March 20. 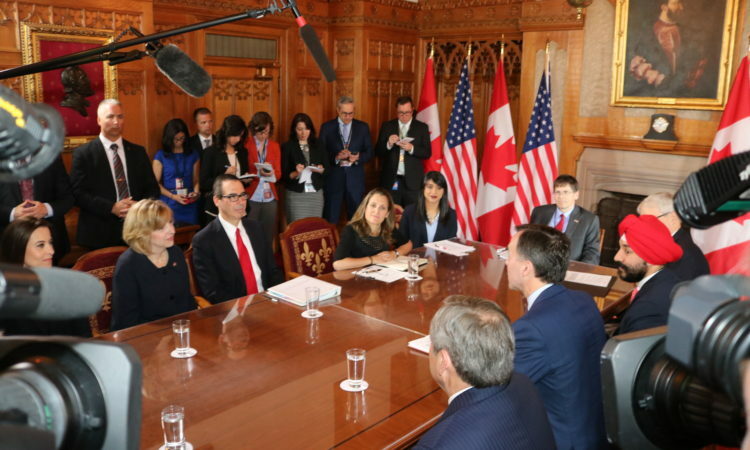 United States Treasury Secretary Steven Mnuchin met with his Canadian counterpart Finance Minister Bill Morneau and a number of Canadian Ministers and parliamentarians today, on his first visit to Canada as Secretary. 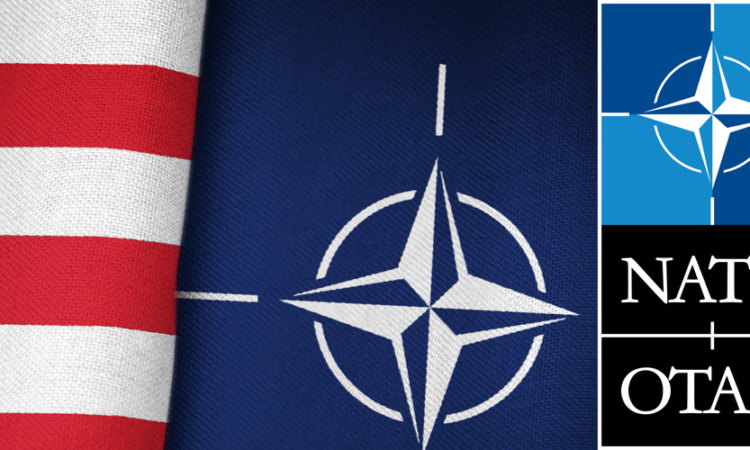 The United States welcomes Canada's marked increase in investment in their military and their continued commitment to a strong defense relationship with the United States and NATO. 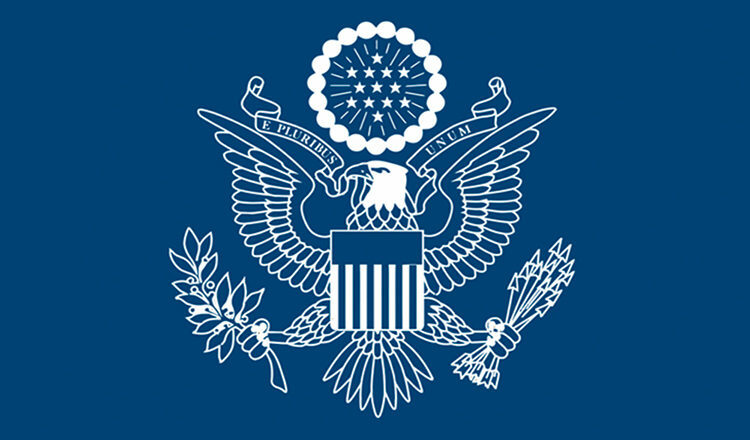 President Obama and Prime Minister Trudeau are proud to launch actions ensuring a strong, sustainable and viable Arctic economy and ecosystem. 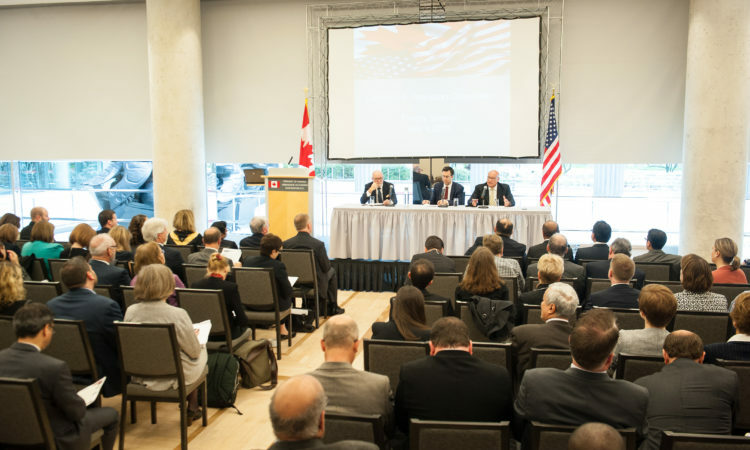 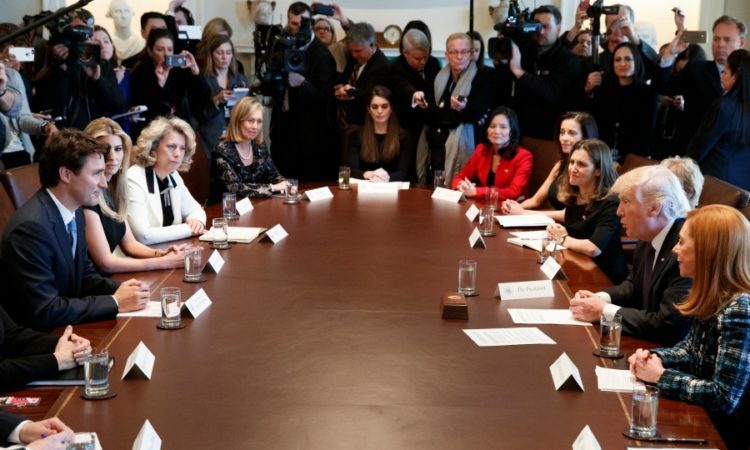 On October 27, officials of the governments of Canada, Mexico, and the United States met for the inaugural meeting of the North American Dialogue on Drug Policy. 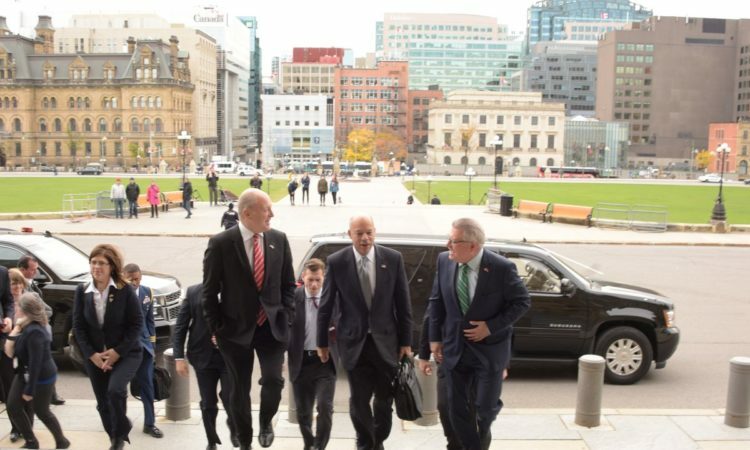 Today, Secretary of Homeland Security Jeh Johnson traveled to Canada, where he participated in bilateral meetings with key counterparts. 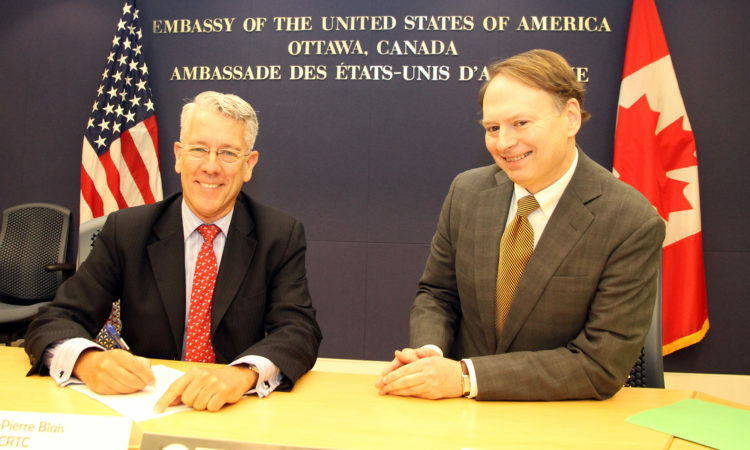 The United States and Canada continue to deepen our regulatory cooperation to enhance economic competitiveness while maintaining high standards when it comes to health, safety, and the environment. 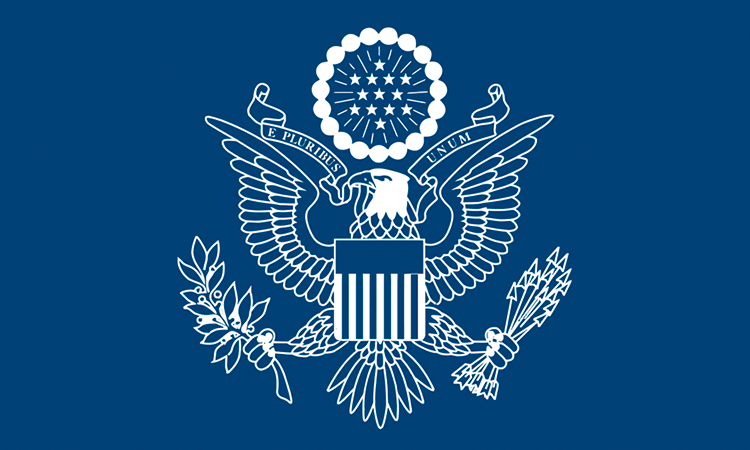 On July 20, the United States will join with Canada, Germany and Japan to co-host a Pledging Conference in Washington, D.C. in Support of Iraq. 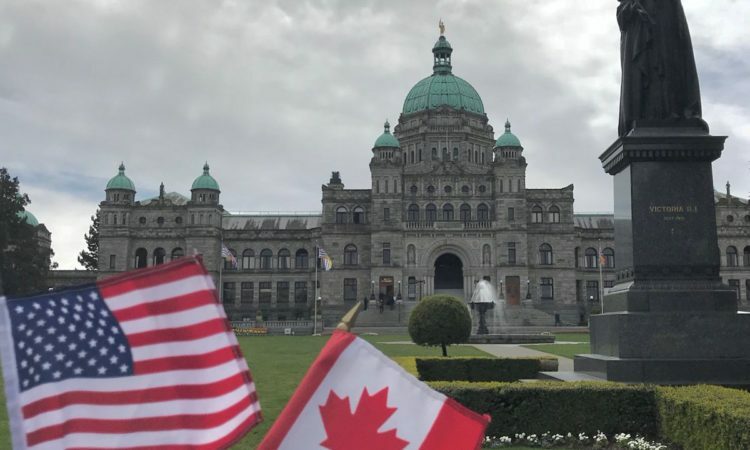 "The United States and Canada are committed to continuing negotiations in an effort to achieve a durable and equitable solution for North American softwood lumber producers, downstream industries and consumers." 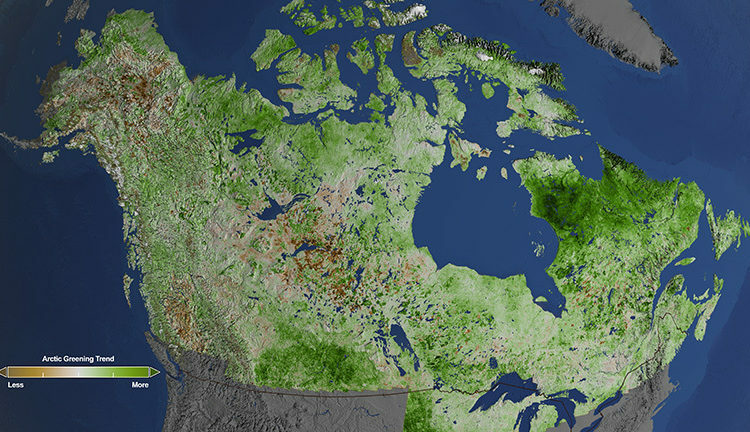 The northern reaches of North America are getting greener, according to a NASA study that provides the most detailed look yet at plant life across Alaska and Canada. 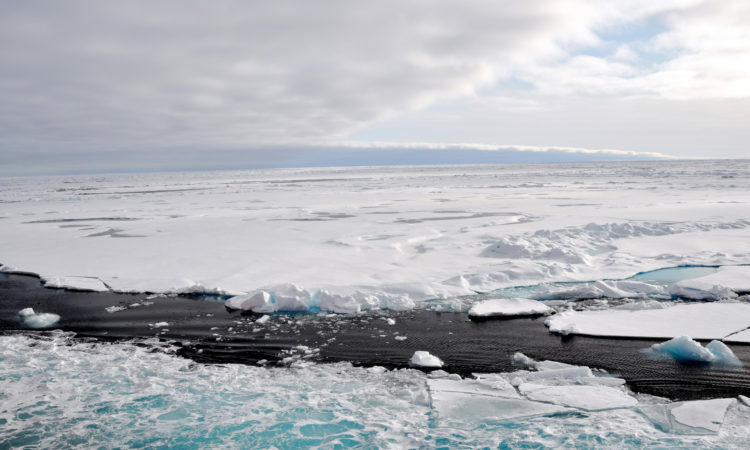 In a changing climate, almost a third of the land cover -- much of it Arctic tundra -- is looking more like landscapes found in warmer ecosystems. 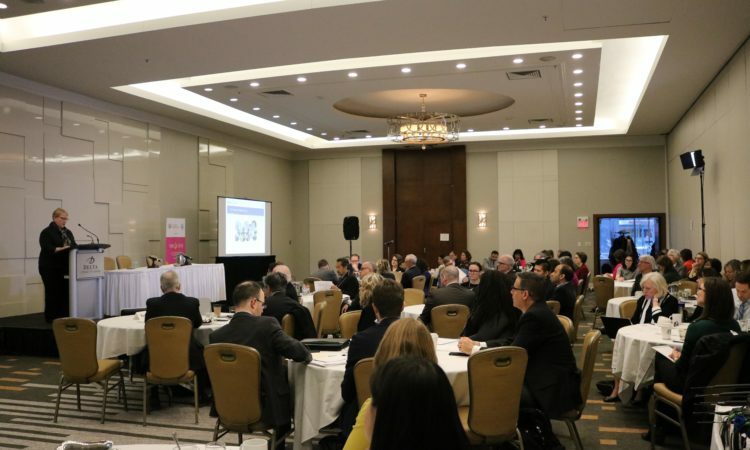 The Federal Trade Commission has signed a memorandum of understanding (MOU) with the Canadian Radio-television and Telecommunications Commission (CRTC) to strengthen cross-border cooperation regarding Do Not Call and anti-spam enforcement matters. 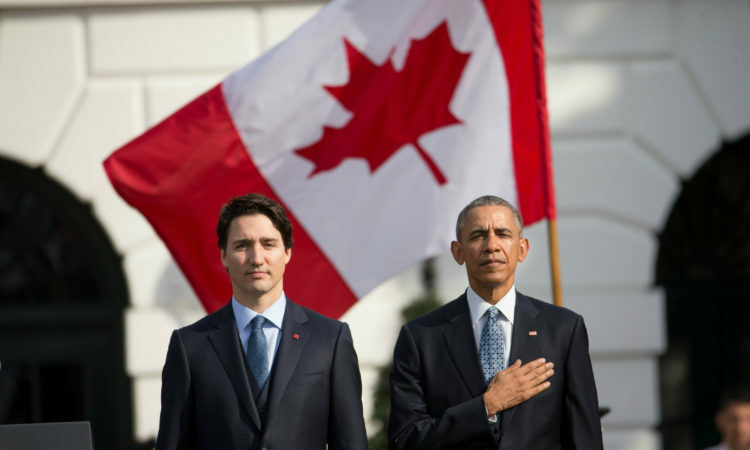 President Barack Obama and Prime Minister Justin Trudeau share a common vision of a prosperous and sustainable North American economy, and the opportunities afforded by advancing clean growth. 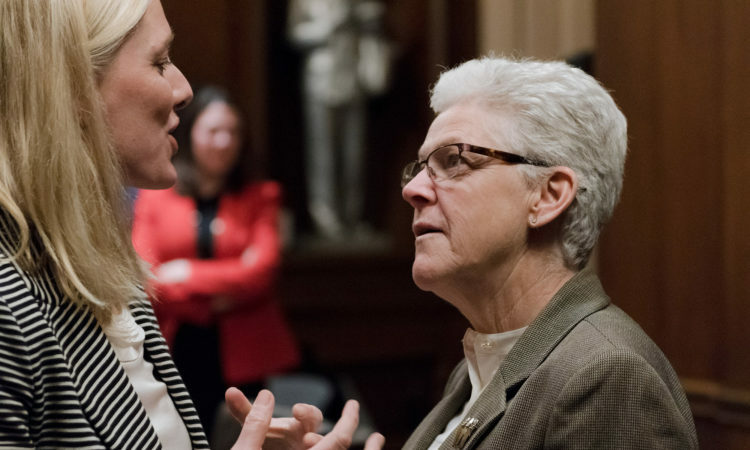 U.S. Environmental Protection Agency Administrator Gina McCarthy and Canada's Environment and Climate Change Minister Catherine McKenna today announced that Canada and the U.S. have adopted targets to reduce phosphorus entering affected areas of Lake Erie by 40 percent. 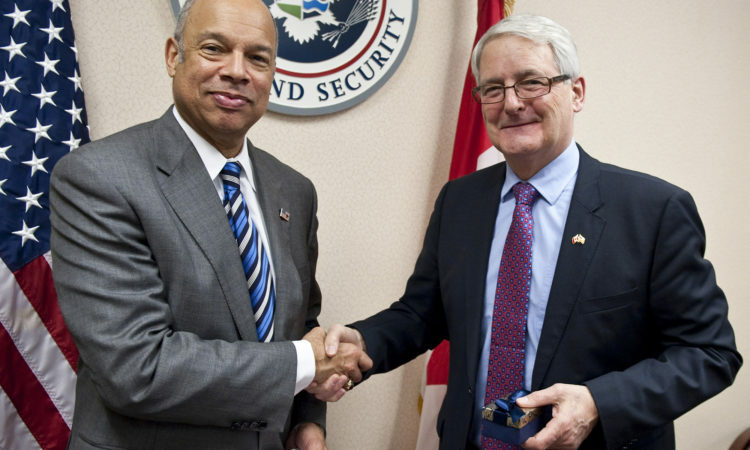 Homeland Security Secretary Jeh Johnson recently welcomed Canadian Minister of Transport Marc Garneau to Washington for a discussion on our continued cooperation on transportation security, maritime safety, and cross-border travel.